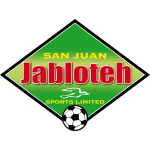 San Juan Jabloteh Sports Limited is a sports club located in San Juan, Trinidad and Tobago and are represented by football and netball teams in the country's top sporting leagues. 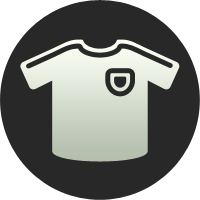 Through its name, the Club identified itself with one of the national birds of the country – the Oil or Devil Bird-which lives in the Aripo Caves. Originally, the French settlers called the Bird: Les Diables Oiseaux which were translated by the local settlers into Diablotin and finally Jabloteh.